as we are both pushing ourselves to our own respective potential. Everyone is Welcome. interaction, and MOTIVATION. We are all in this Journey together. Everyone offers a Generic Bootcamp class, but they don’t know what real Bootcamp means. training, and will pass the knowledge, challenge, discipline, and fun, on to you. This intense challenge is great for everyone as there will always be variations of every movement, demonstrated for recruits of all ranks. physically and mentally, showing what you are made of, preparing you for the fiercest battle of all, everyday life. You can check out the page dedicated to this class at the Bootcamp tab above on the left. 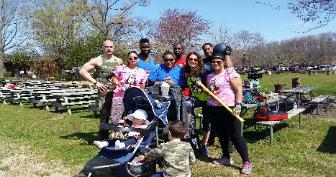 This sure isn’t your typical cardio kickbox “Aerobics” class. Even if you never plan on getting in a fight, we will train just as intense and technical as if you had a World Championship bout coming up. way, decreasing risk of injury, leading to far greater results. and various other Boxing related training tools and techniques. 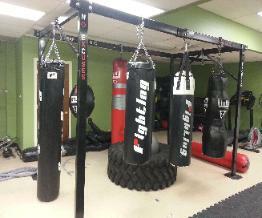 target, and you wont believe how beneficial and exhilarating Boxing can actually be. recognized National Certifications and/or Exercise related degrees, and are held to the highest standards, far above their competition. schedules, without the hassle of an impersonal commercial gym, that is only interested in digging in everyone’s pockets. 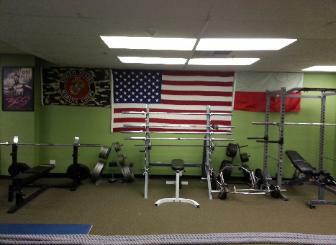 bring your trainer to our facility to take care of business. 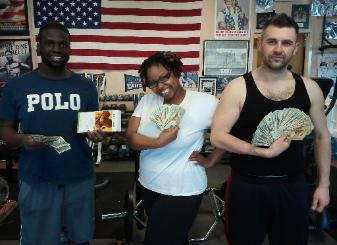 We are all about providing for personal trainers and their clients. are looking to lose weight, get stronger, improve sports performance, strengthen your heart, increase bone density, training for an event…..
whatever your needs, Peak Physique has got your back, and is anxiously waiting to guide you through all your own personal battles. challenge you, and constantly continue the process of leading towards your goals, and progressively improve in all aspects of your Life. Step outside the box and join the REVOLUTION!!! never ending benefits of this alternative, yet mandatory format of training. daunting task of moving and harnessing the power of the almighty Kettlebell. Exit your comfort zone from traditional exercise, and shock your body. to work together as a team, in order to harness the Krazy Kettlebell. more lateral movements, more explosive, more plyometrics, more complex combinations….sure sounds Krazy to me. and failing to get that performance edge on the competition. of a fighter, and would like to train like one. won't teach you to fight, we will teach you to fight harder. 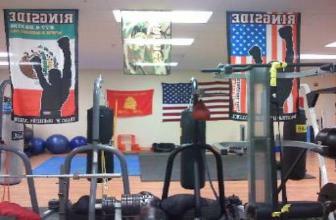 You can check out the page dedicated to this class at www.BFit2Fight.org page on the tabs to the left. Your all natural sports performance enhancing drug. It’s Time To Step Up Your Game. your game, this is the way to go. bodyweight. There will always be demonstrations for exercisers of all levels, so just get on the ball, and have some fun. B.Y.O.P. - Bring Your Own Partner….because it’s so much easier to make it to your workouts with the support of your partner. boss…..it doesn’t matter who you bring, just bring a partner. endurance, core, balance, agility, and coordination. throughout all stages of your pregnancy. exercises with variations for each trimester. most important, your work performance, to help you get through the rest of the day. know exactly what to expect, but it’s the unexpected that will really challenge you. course as usual, there will be modifications demonstrated to suit all fitness levels. Whether in our Studio, In Home, or Outdoors, when it comes to your fitness needs, Peak Physique has all the bases covered. 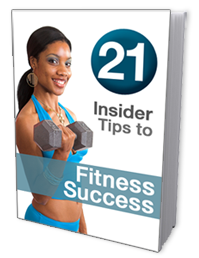 Get Faster Results From Your Workouts � Download This Free Report Now! *Early First Recruit Entry Saves you 33%* This Weekend ONLY!!! Rockland Count'y Weight Loss Workouts. Enter Discount Code: FIRSTRECRUIT6WEEK33 (Code only valid through Labor Day) Enter code at Checkout. *If the Winner is not a current client, we will chose one randomly to receive 50% off your next month of training classes. 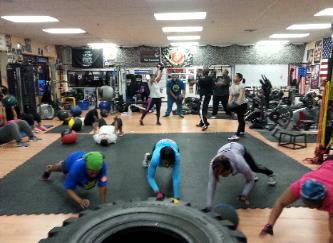 You do NOT want to miss this BOOT CAMP class tonight, at 615 PM. Although every single training session is completely different and unique, tonight will be COMPLETELY DIFFERENT. From start to finish, it will be nothing like you have ever experienced at Peak Physique,, and obviously Nowhere else. After the workout, there will be an after party, with the homemade healthy meal contest. Tons of prizes available. 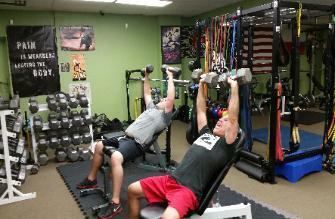 Monday PM- Boot Camp Strength Conditioning 615pm, Boxing/ Kickboxing 715pm. Let's face it, the extra pounds you're carrying around are due to overeating - plain and simple. questioning if one piece would do the job. food while cooking - these absentminded calories really add up. comfort or pleasure, but ultimately your body suffers from the indulgence. Here are 3 Steps To Overcome Overeating - read these, and apply them to your life. conscious of it. This means turn off the T.V., get out of your car, and no matter what you do, don't graze in the kitchen while cooking. than one or two primarily carb-based meals? This mental checklist will save you from making food decisions that you'd later regret. if you're only halfway through that plate of pasta). By learning how to control your eating habits, you'll find weight loss to come simply and naturally. guess work, no fad diets, and no super long workouts. Since you are spending a portion of your valuable time working out, I assume that you desire to have a slimmer and more toned body. plateaus and to continuously challenge your body. 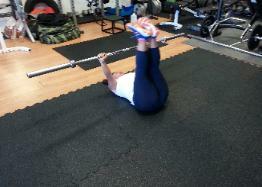 Try new exercises at new intensities and new weights. water and eating real, wholesome foods. exercise. If you’re not a morning person, then don’t force yourself to wake up at 5am, try working out after work instead. people who had an audience versus those training on their own. otherwise make moderate caffeine intake unsafe, then drink a caffeinated beverage one hour prior to working out. average than those who were not listening to music. That’s a great reason to listen to upbeat music while you exercise. rather than wondering if your pants will split when you squat. re being challenged and are seeing results. And that’s just smart, right? thing: lifting weights is for everyone. happy level. Why? Lots of reasons that are listed below. hand when someone is struggling to lift a heavy box or open a stuck door. your blood pressure, improving your heart function, and more. boost that will last throughout your life. weights actually has the power to improve your brain’s ability to do its job. encourage you to reach your goal. different results. This holds true for your workouts. When your results stop then it's time to do something new. I have good news - the following 4 tactics are guaranteed to crank your workouts up to the next level and to deliver the fast results you want. understood that the negative portion of a repetition is just as important as the positive portion, and possibly more important. use both legs to lift the weight on a leg extension machine, but then lower it back down slowly using only one leg. 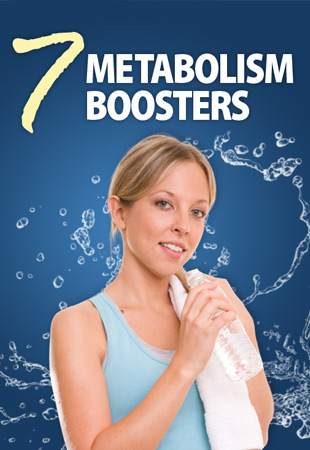 increasing the cardiovascular benefit of your workout – resulting in more fat burn. There are certain exercises that are considered 'staples' in the gym. forward punches at shoulder level. feet back near your hands. Finally, jump in the air with your arms fully extended over your head. feet, then land on the opposite side of the bench. and then back to the starting position, alternate each leg quickly. and swing your upper arms with each twist. opposite leg lunge. Once you've done both legs, jump straight into a squat. at a 90 degree angle. 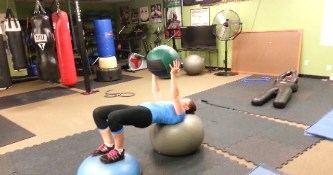 Explosively jump up, raising the medicine ball straight over your head. combos. 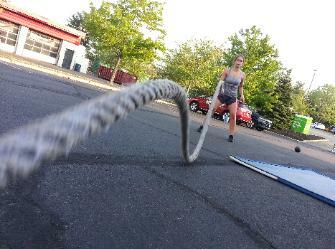 Followed by, 715pm- Boot Camp Strength and Conditioning Circuit Training Endurance Intervals. No Excuses. 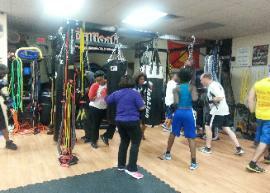 heavy bag circuit training workout at 715pm. Get a head start on the Holidays. you grow and succeed in your own private business. Boot Camp 6am, Boxing 715am. 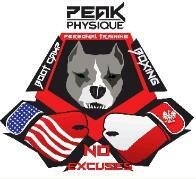 Peak Physique Personal Training in Nanuet, NY - Rockland County. No Excuses. www. 6am, Boxing 715am. 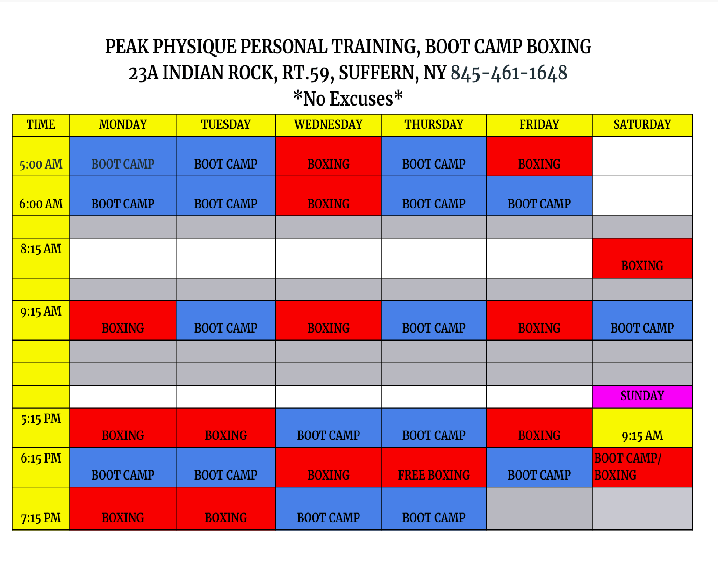 Peak Physique Personal Training, Boat Camp, Boxing in Nanuet, NY - Rockland County. No Excuses. Www. 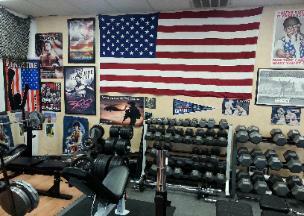 Camp Strength Conditioning 615pm, Boxing/ Kickboxing 715pm. 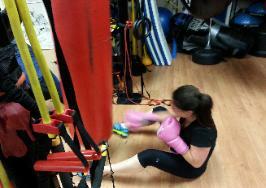 Tuesday morning- Boot Camp 6am, Boxing 715am. Peak Physique. only. 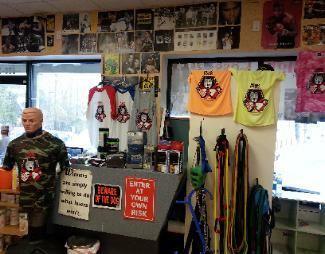 New location in Nanuet NY- Rockland County. No Excuses. real results in our private One on one Personal Training studio, with the top professional trainers in the area. No Excuses. 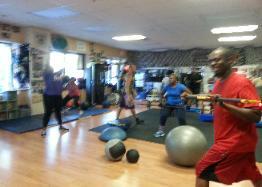 Tonights Group Exercise Classes. 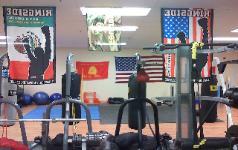 Boxing/ kickboxing at 615pm, followed by Boot Camp Strength and Conditioning Class at 715pm. tomorrow, Thursday, Boot camp at 6am, and Boxing at 715am. 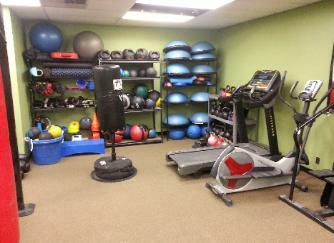 Many fitness classes to choose from...No excuses. county and the rest of the hudson valley! trainers work night and day to provide a real challenge every time you come in. Never the same workout twice. No excuses! boxing. 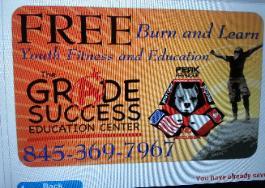 Normal friday morning schedule, Burn and Learn Saturday at 115PM. No excuses! second. Start training with Peak Physique TODAY! CALL 845-893-6529 NOW! FREE Boxing tonight at 615, Bootcamp at 715. 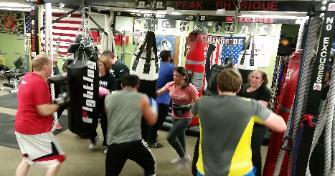 6AM bootcamp tomorrow morning followed by boxing at 715, don't be late. FREE program designed for children. Call 845-893-6529 for more info today! 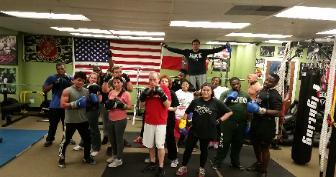 Free boxing tonight, classes tomorrow morning at 6AM and 715AM. We don't miss a beat and neither should you. See you tomorrow. 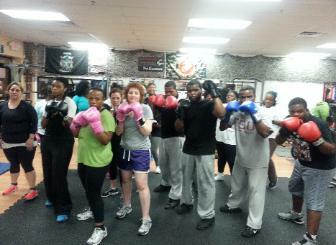 Boot Camp Boxing Class tomorrow, Saturday, 815am. No Kids fitness class tomorrow. No Excuses. 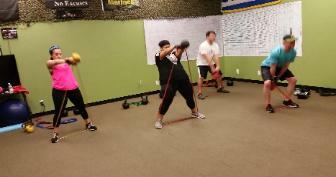 Group Fitness Training Classes tonight, Boot Camp Strength and Conditioning at 615pm, Boxing / Kick boxing Circuit Training at 715pm. 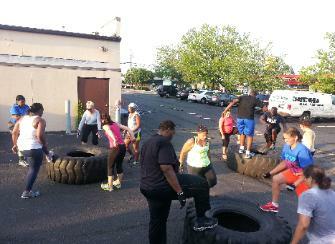 no group fitness classes like ours in the area. Peak Performance, Peak Potential, Peak Physique. training at 715pm. Real Intense workouts, Real Hard Work, Real Fun, Real Results. No Excuses. 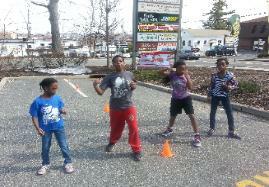 program, will be held for Free, every saturday at 115pm, in the Rockland County Training Center. 615pm. Tonight in the training center, Boot Camp cardio conditioning is at 615pm, followed by Boxing / Kickboxing class at 715pm. 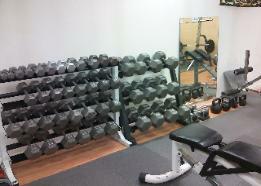 Rockland County's only gym to get real results, lose real weights, and have tons of fun while doing it. 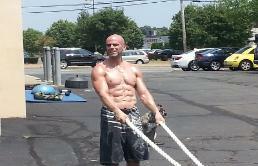 completely FREE, for anyone in Rockland or Bergen County, taking place at Peak Physique Personal Training Studio. 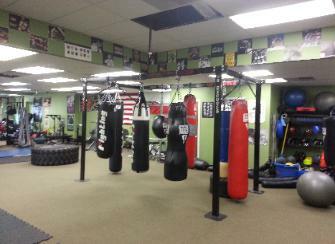 and boxing / Kickboxing classes. No Excuses. going to spawn results...our guarantee. Be a part of this class. NO EXCUSES. come to class tonight at 615 or 715. 715 Will be a tough bootcamp and at 6 15 is boxing. DON'T BE LATE! NO EXCUSES! 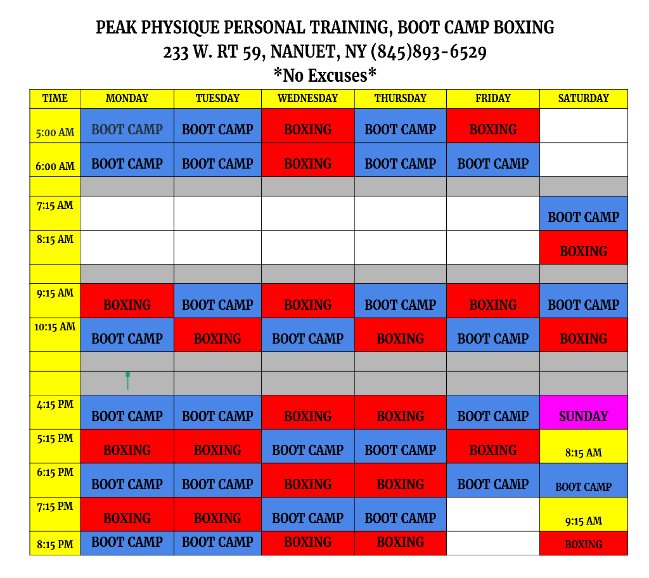 Training, Bootcamps and Boxing classes in Rockland County. Nobody can offer the expertise and focus that we can. We deliver. Commercial gyms don't. NO EXCUSES. 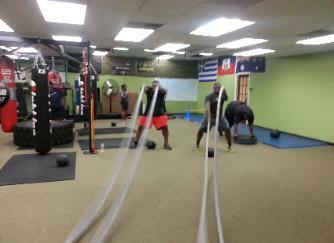 Strength and conditioning bootcamp at 615PM, time to get lean, time to get fit, time to get STRONG. Boxing immediately follows at 715. FIND OUT WHY. NO EXCUSES. 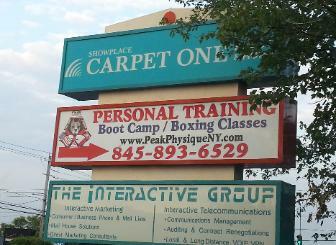 Personal Training opportunities in all of Rockland County. NO EXCUSES. courtesy of Peak Physique. Just show up and we'll kick you into gear. PEAK PERFORMANCE, PEAK POTENTIAL...PEAK PHYSIQUE! 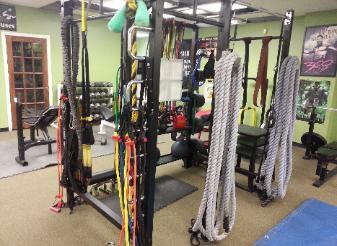 hard cardio, strength training- all key components for the next few days of classes. NO EXCUSES! that for yourself. NO EXCUSES! Performance, for all fitness levels. 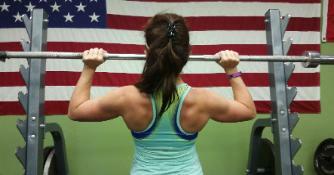 There is no better local option for a lifestyle transformation than PEAK PHYSIQUE! 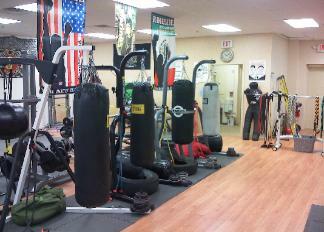 Kickboxing studio, in Rockland County, NY. 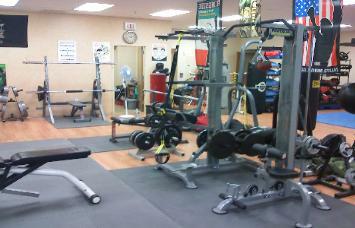 We will leave all the Nonsense for the Commercial gyms out there. EVERY WEEK- 1 full hr, Boot Camp and Boxing workout.